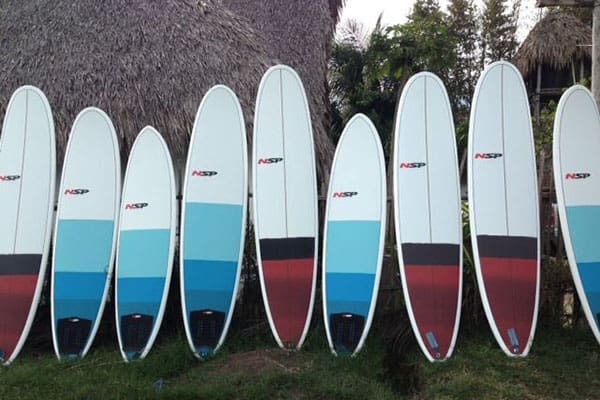 Surf Guatemala with Paredon Surf House. 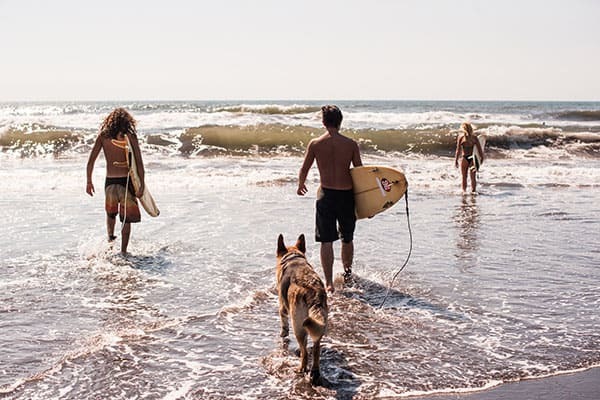 Surfboard rentals and surf lessons available at our surf school. 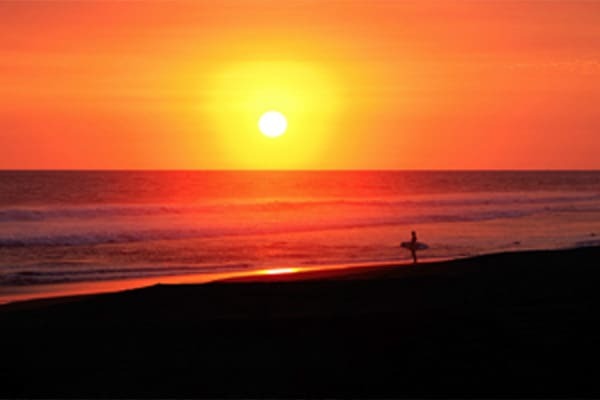 Enjoy the most consistent surf in Guatemala at Paredon Surf House. The expansive black-sand beach break is never crowded, and with a ton of exposure we pick up just about every swell that rolls along the Pacific and over to Guatemala. Typical wave heights are chest- to head-high from November to April, and head-high plus from May to October. The break works on anything from a knee-high to double-overhead swell, and there is rarely a day without something to surf. 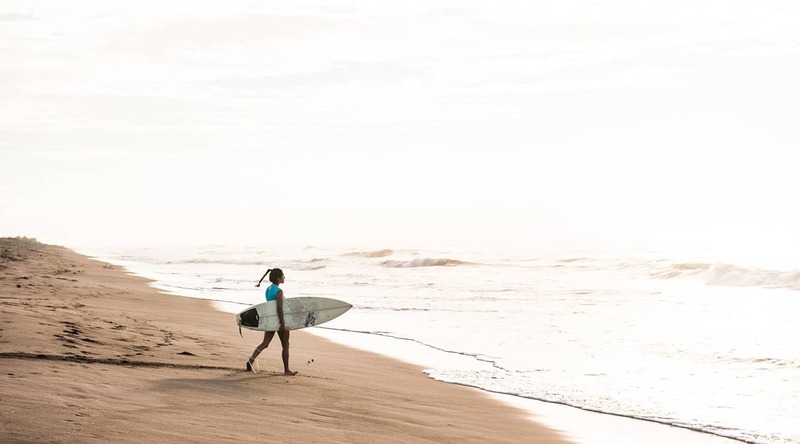 We offer surf boards (long and short boards) and boogie boards for rent (including rash guards, wax and fins for boogie boarding) and we organize surf lessons through our surf school. $25 per hour, including board and rash guard during the lesson.